End of 2G Means Your GPS Tracking Device is Outdated! Like it or not, technology affects everyones day to day life. Truth is, technology is advancing so quickly, it's hard for any of us to keep up. One of these latest advancements may mean change for many business owners. For years, news of an upgraded technology for the 3G/CDMA network has filled our inboxes and tech mags, and now the time has come. The 2G GSM network's disappearance is no longer a future prospect, but rather an imminent event. There are a plethora of devices that work on cellar networks, GPS trackers being one. Just like your cell phone, tracking devices become slow in communicating or just plain-old out-dated. 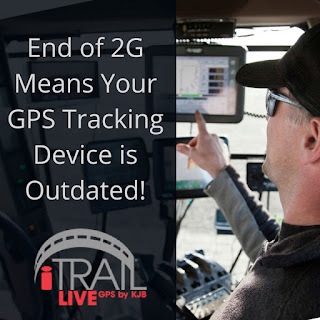 Owners of GPS trackers have been quite lucky to have received service from the same GPS tracking devices using the 2G GSM network for as long as they have, however all that now is changing. The decisions to do away with the 2G GSM network was made by the carrier company AT&T. With this decision comes good news and bad news. The good news is that 3G/CDMA will ensure faster speeds and better connectivity for GPS tracking devices. As of December 31, 2016, just two months from now, the 2G GSM network will no longer be active.The choice to shut down all 2G GSM networks was made in an effort to free up valuable spectrum and also increase speed and capacity using more adequate cellular technologies. 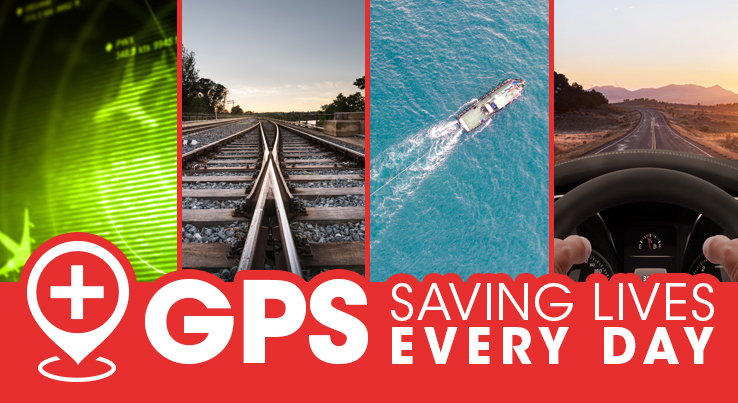 The bad news for business owners who have relied on the efficient ways of GPS tracking to monitor their business will have to reinvest in newer, faster GPS models or face massive coverage outages or no coverage at all in their area. Luckily, KJB Security anticipated this change and set out to fill the need, and as a result, the iTrail Live tracking devices were developed. 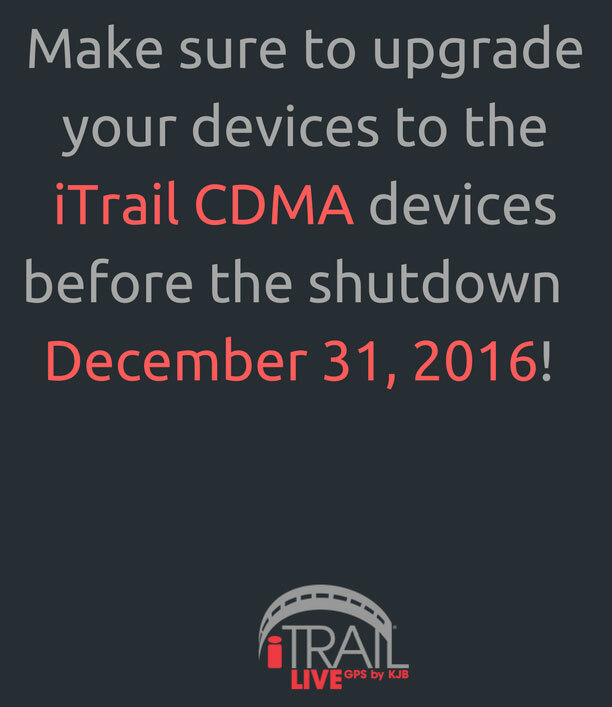 As the end of 2G GSM network draws nigh, make sure to upgrade your devices to the iTrail CDMA devices! 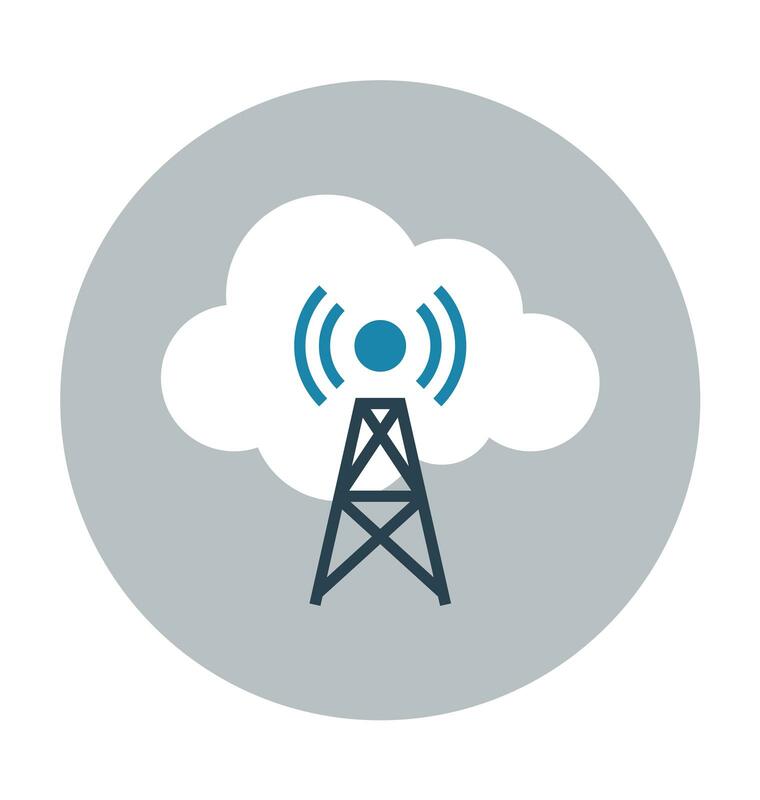 If the your tracker is meant to work only on 2G GSM network, it will NOT work on a 3G/CDMA network as these are two fundamentally different communication techniques. In addition to the AT&T shutdown, currently many countries are shutting down the 2G GSM network, because the 2G GSM network takes a lot of resources to support. For faster speeds or the future, the 3G device is the better choice than 2G GSM Tracker. Companies are still selling 2G GSM devices, that as early as December 2106 will no longer work. 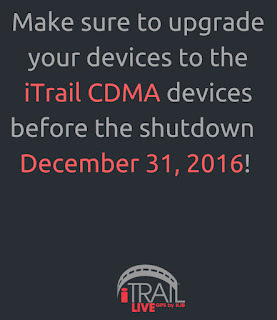 All iTrail Live devices utilize the Verizon CDMA network and will thus work on all the new 3G networks and any remaining old 2G GSM networks.